After several MIUI 10 Beta rollouts, Xiaomi finally started pushing the MIUI 10 Global Stable ROM to its devices starting from September 18th. 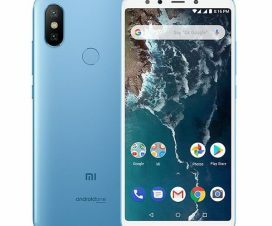 But, the update was limited to few Xiaomi models including the Redmi Note 5 Pro, Redmi 5 Plus / Redmi Note 5, Mi Mix, Mi Mix 2, Mi 8, Mi 6, Mi 5, Redmi S2 (Redmi Y2 in India) and Mi Note 2. 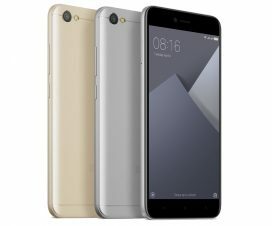 Seeing this, other Mi devices users have started raising questions when their Xiaomi phones will getting this major upgrade. 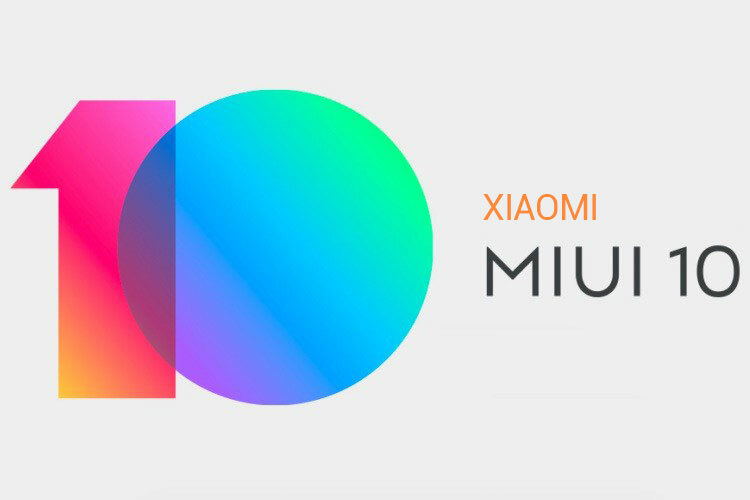 In reply, the Chinese smartphone giant has officially announced the MIUI 10 roadmap for all its Mi & Redmi phones. That’s exactly we’ll be sharing it in this post. Xiaomi has divided its devices into three batches of which the above devices qualify in the first batch and have already received the MIUI 10 Global Stable ROM. 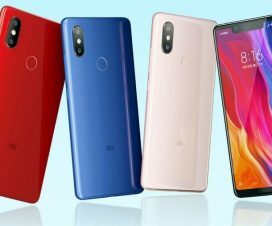 Of all devices, the Redmi S2 was first to receive the update followed by Redmi Note 5 Pro and more. Now, it’s time for the second batch of Xiaomi phones to get the Stable MIUI 10 update followed by third batch. A total of 15 devices will start receiving the MIUI 10 Global Stable update starting from Mid-October and then final 7 handset will get it from early November this year. 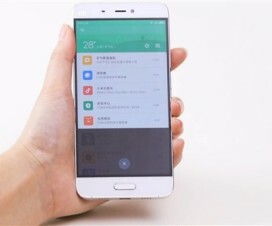 Notes: Xiaomi may change the actual update timeframe to any of its devices due to unavoidable circumstances. MIUI 10 is an Android-Oreo based ROM bringing several new features including new Recents Menu, Gestures, Android-P like Volume Slider and Notification Shade, Autofill Support, AI Portraits, AI Voice Assistant (China only), Support for Bezel-less phones, Mi Ecosystem support, and more. Also Top MIUI 10 Features. Stay tuned with us on Facebook and Twitter as we’ll update once the MIUI 10 update starts rolling out to any of the above devices.